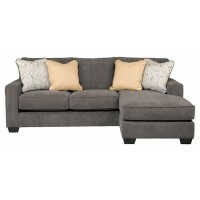 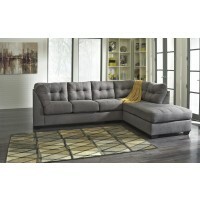 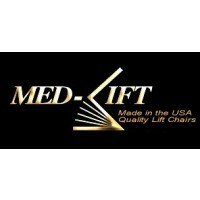 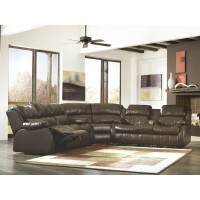 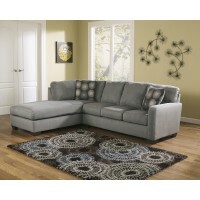 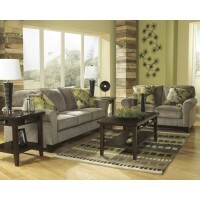 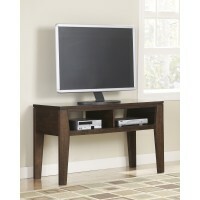 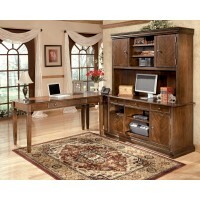 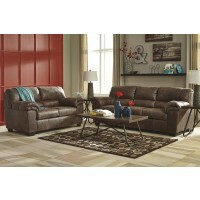 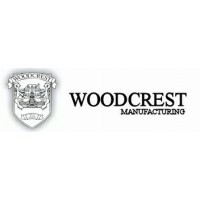 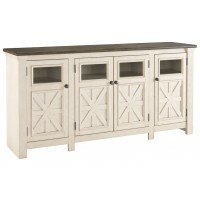 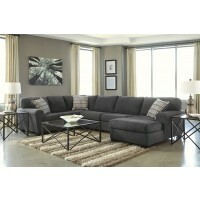 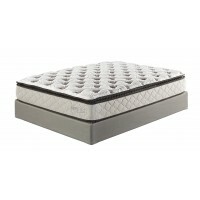 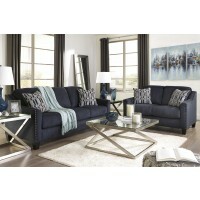 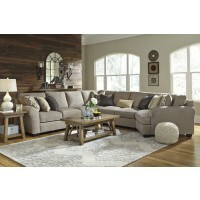 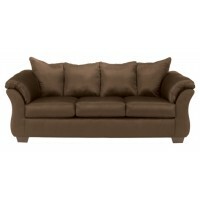 Thank you for visiting www.QCFurniture4Less.com! 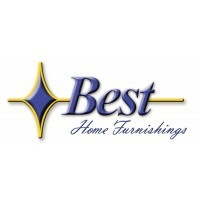 Welcome to The Quad Cities area's best location for unbeatable prices on amazing furniture and mattresses! 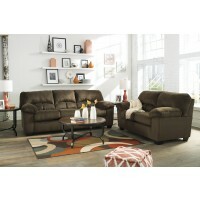 You'll find something for every room in your home including Living Room, Bedroom, Dining Room, Home Office Home Entertainment, Kid's Furniture and more! 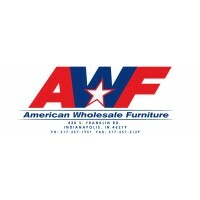 Visit any of our three convenient locations in the Quad Cities - Geneseo, Colona and Milan Illinois.